South of Chicago Pizza & Italian Beef features traditiona-style Chicago Deep Dish and Thin Crust Pizza\\\’s, Italian Beef Sandwiches, Pasta Entree\\\’s, along with several local craft beers. We have built this restaurant concept on the simple philosophy of using fresh ingredients and bringing Chicago-style pizza and Italian beef sandwiches to Greenwood, which includes hand-made crusts, meatballs, fresh Italian sausage, and shipped daily from Chicago, Turano\’s French Loaf Bread. 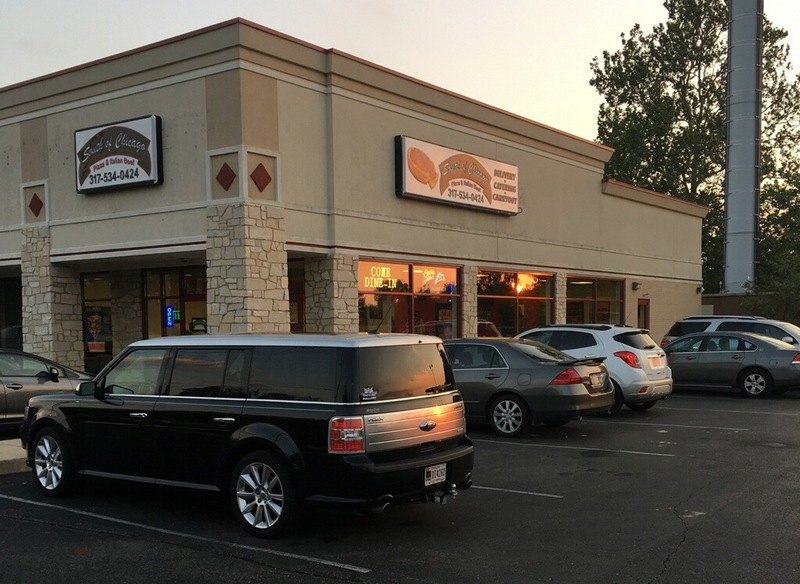 In addition to a dining room and patio seating, South of Chicago offers carry-out, delivery and catering.